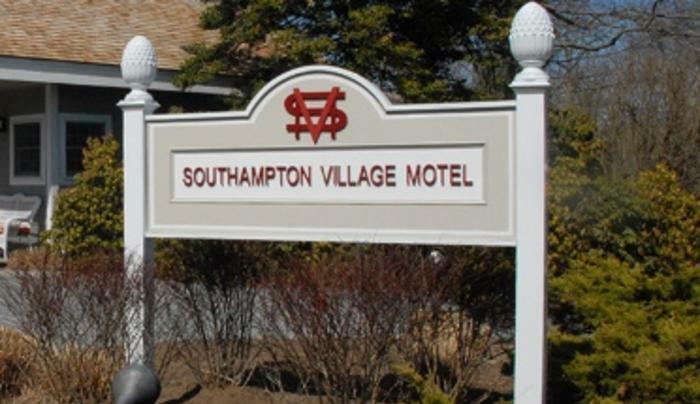 The Southampton Village Motel has completely revitalized their entire guest experience for your Hampton's experience. Start your morning with a cup of Hampton Coffee and the morning newspaper; or relax in our private garden while surfing the internet with our high speed WI-FI. We now have Townie cruiser bikes available for you to stroll into town or down to the beach. If you prefer to drive to our private beaches, complimentary beach passes are available for your use. 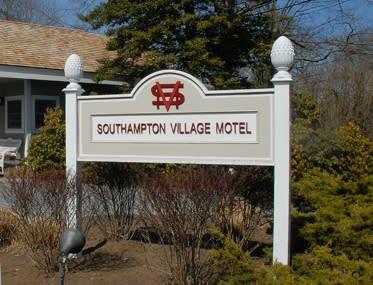 We are also part of the new Hampton's Free Ride schedule, which is a complementary trolley that will come and pick you up at the motel and drive you into town, to the beach, or anywhere in the village area, within reason. All of these conveniences are provide complimentary, of course.